Criminal violations must have taken place within the geographic jurisdiction of this court. The geographic jurisdiction of the Perrysburg Municipal Court covers the cities of Perrysburg, Rossford, and Northwood; the townships of Perrysburg, Lake, and Troy; and the villages of Luckey, Millbury, and Walbridge. If you have a waiverable offense, as indicated by the pay-out schedule, you can admit guilt and pay fines and court costs by mail or in person without having to appear before the judge. How much are my fine and court costs? See the pay-out schedule. If you still have questions, call the Criminal Division at 419.872.7909. I need a different court date. The Criminal Division can grant one extension of your original arraignment date for up to seven days (unless you have posted bond on the case or have been charged with a non-waiverable offense). Call 419.872.7909 prior to the appearance date on your notice to request a continuance. If you do not have money on the day of your appearance and your fines and costs exceed $100.00, the court will sometimes allow you additional time to pay your fine. Arraignment - Explanation of your rights and the charges, entering a plea. Pre-Trial Hearing - A conference between parties (prosecutor and defendant or attorney for the defendant) regarding the issues of the case. What should I expect at my trial? 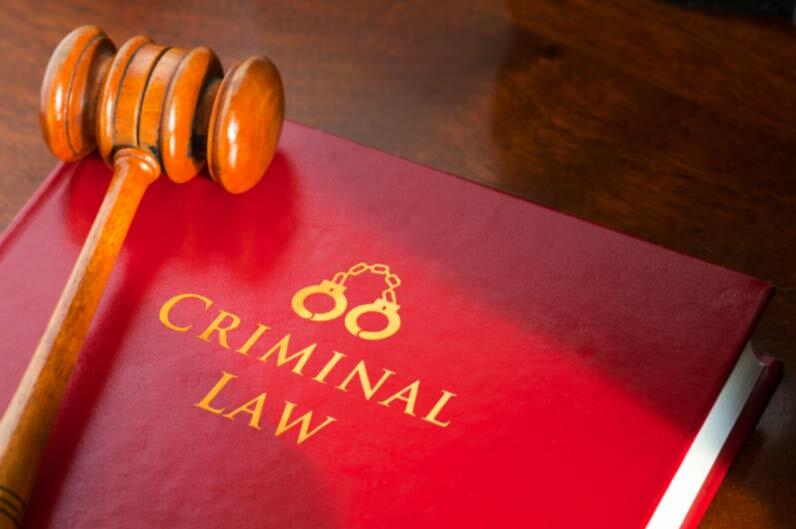 A trial is a proceeding in which the Prosecutor and/or the State of Ohio will try to convince the court that you have committed the criminal violation with which you have been charged. The prosecutor is required to prove your guilt beyond a reasonable doubt. Can I bring in statements from witnesses? The court will not consider affidavits or other written statements. If you want the court to hear from a witness, they must be present. If you want a witness to come to court and they refuse to come voluntarily, several days prior to trial you must ask the court to issue a subpoena compelling appearance. Bail may NOT be posted for a defendant charged with domestic violence, by a victim or any member of the victim's family. If the violator wishes to dispose of a case with an outstanding and computerized bench or state warrant through the minor misdemeanor procedure, an additional $25.00 court cost shall be added to the pay-out. ** Additional Orders: Deduct $15.00 from fine if offender presents to Clerk written proof of having made a current valid Ohio trailer registration at time of payment. ** Deduct $5.00 from fine if offender presents to Clerk written proof of having obtained a current valid Ohio dog license at time of pay-out. The complainant has not set out on the face of the complaint, words to the effect that the offender's personal appearance is required or aggravated circumstances are present. Special pay-out schedules for the offenses listed above (A through J) shall supersede the general pay-out assessment detailed below. In the event that any other charges are imposed upon offender by statute, regulation, or rule, which are independent of, and in addition to the penalties set out as pay-outs hereunder, such additional charges shall be assessed against the offender and collected by the Clerk. The foregoing pay-out schedules are applicable only to individual offenders and not to organizations as defined in R.C. 2901.01(B)(1)(a).